Classes, private lessons and open shoot times for both youth and adults are managed by the Wilton [YMCA] Archery Club but held at Way of the Sword. The Wilton Archery Club is led by Certified Level 3 Archery Coaches, Zack Block & Mike Kazlauskas. The club is designed for students and adults, beginners to advanced Archers. Classes are held at both the Y facility, 404 Danbury Road in Wilton and Way of the Sword, 21 Governor Street in Ridgefield. * Comfortable shooting at 18 meters. Learn two Olympic sports in one class! Possibly interested in advancing in either discipline? 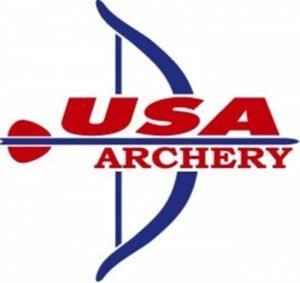 For more information on USA Archery Memberships please contact the Archery Office. Participants may bring their own equipment. Please refrain from bringing any “broadhead” arrows. Bows and arrows will be available at the Y for use.